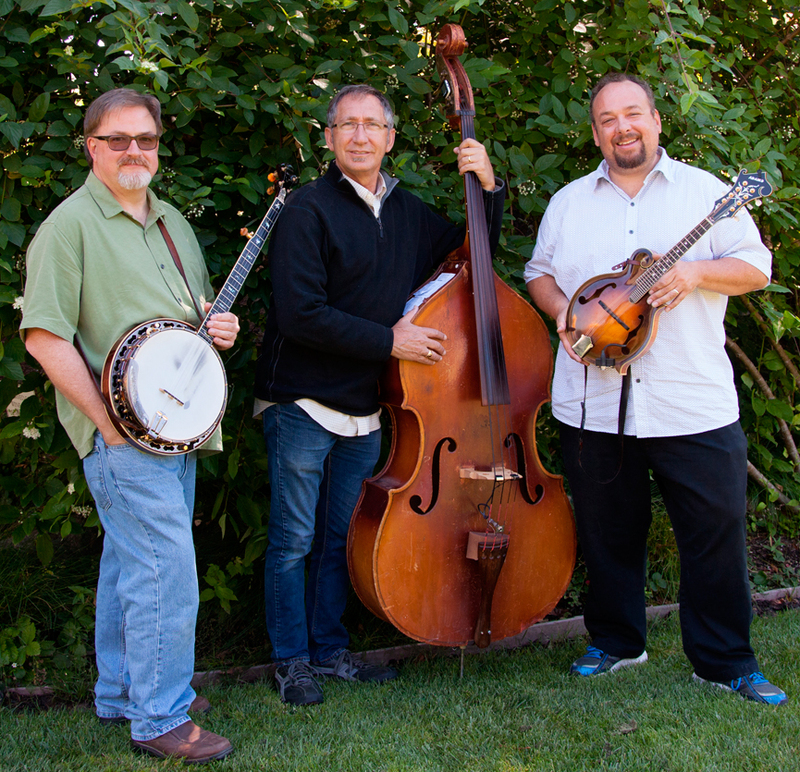 Vintage Grass is an acoustic trio from Sonoma, California that plays an eclectic mix of traditional bluegrass and classic acoustic rock and folk covers from the 60’s and 70’s. From Rocky Top to Homeward Bound, from Man of Constant Sorrow to The Boxer! Made up of veteran members of the Bay area bluegrass scene, David Thom, Andy Shaw and Jeff King are members of the David Thom Band. Vintage Grass is the more adventurous and portable version of that group. In addition to bluegrass, these boys share an affinity for the acoustic music that rode the pop airwaves in the days of their childhood, like James Taylor, Simon and Garfunkel, the Eagles, and many more. In addition to great songs you’ve heard before, these guys write great songs of their own. A CD released in July of 2014 is now available here on our website.